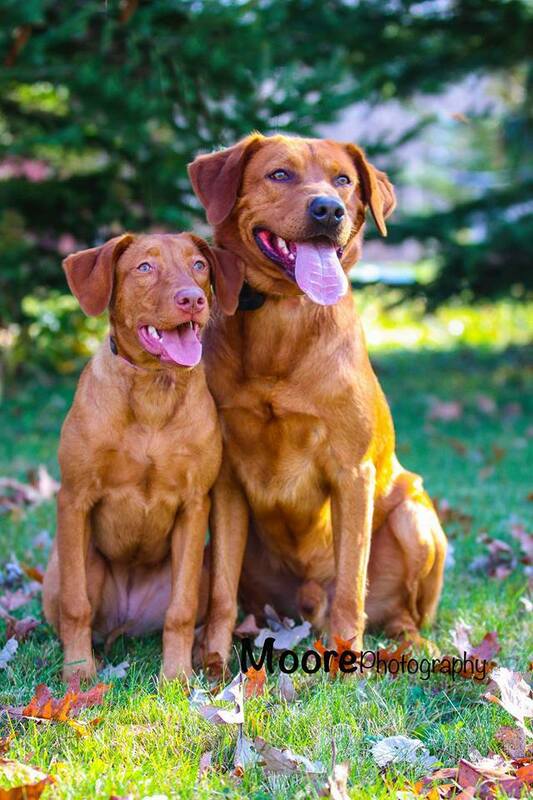 Owned by Victoria Baker of Baker's Red Labradors in St. Francis, Minnesota. Diesel has sired three litters for us. We could not be happier with the looks, temperament, and drive of his puppies.